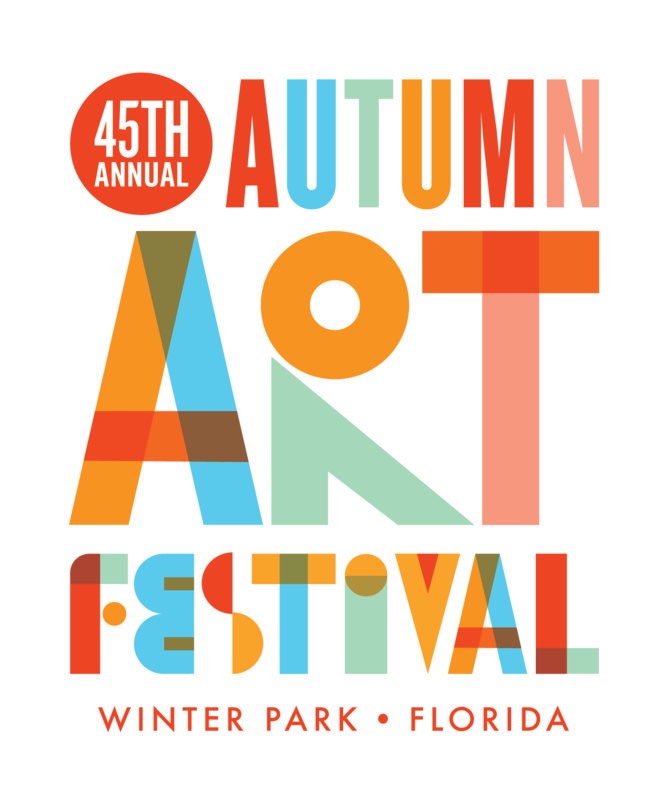 The Winter Park Autumn Art Festival is the only juried fine art festival exclusively featuring Florida artists. The Winter Park Chamber of Commerce is proud to host the festival on the second weekend in October each year. 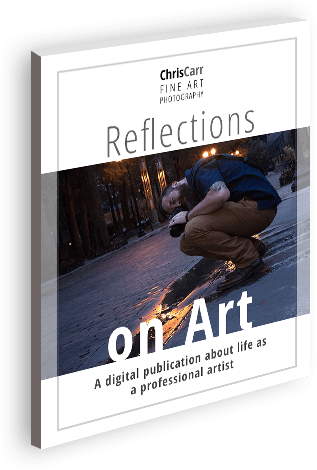 The community-oriented sidewalk show presents quality visual art and live entertainment the whole family can enjoy. The festival is held in beautiful Central Park located along historic Park Avenue in downtown Winter Park. The festival is open from 9:00 a.m. – 5:00 p.m. both days. Come find me in Booth #111!